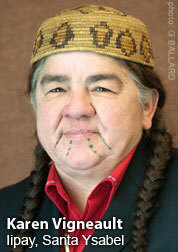 AMERICAN INDIAN ADOPTEES: Academics FINALLY writing about Native Adoptees! These revelations are sure to disturb any reader, but the point of Jacobs’s important article is not to expose adoption proponents as disingenuous or malevolent. It is to place an ongoing phenomenon—Indian children’s disproportionately high rate of separation from their families—in proper historical context. (P. 154.) “It is no coincidence,” Jacobs writes, “that the IAP arose during the era in which the federal government promoted termination [of tribal nations’ special status] and relocation policies for American Indians.” (P. 152.) Adoptions enabled the federal government to terminate its responsibilities, child by child, by shifting them to “the ultimate ‘private’ sector.” (P.154.) 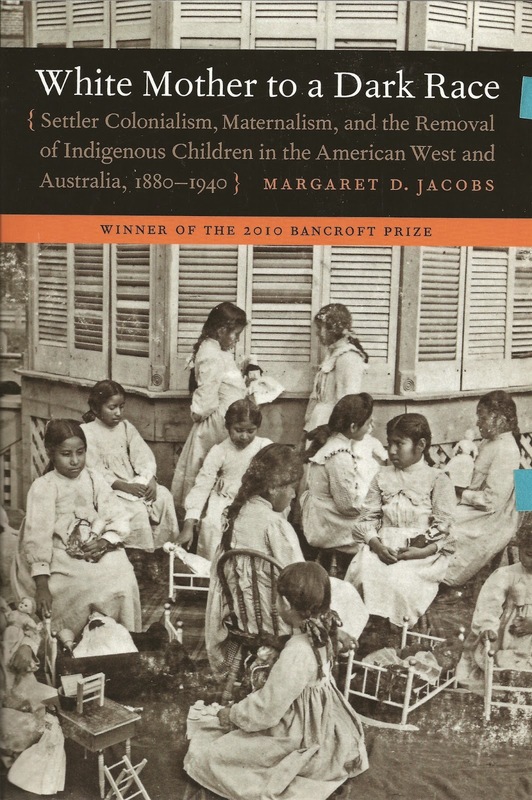 By extension, Jacobs argues, adoptive families also advanced the government’s long-term “effort to eliminate Indianness.” (P. 154.) This, Jacobs demonstrates, was the backdrop for the ICWA. When tribal leaders and advocacy organizations convinced Congress to enact the new law, it was a small victory in a long war. 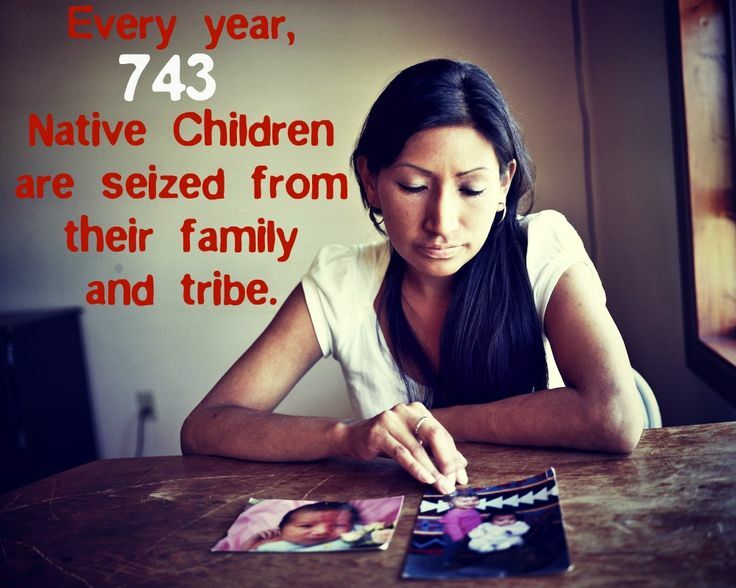 And when plaintiffs invoke the ICWA today, they raise a hard-won shield. We agree that Margaret D. Jacobs “Remembering the ‘Forgotten Child’: The American Indian Child Welfare Crisis of the 1960s and 1970s” 37 American Indian Quarterly 136 (2013) is an excellent and important article. I read Jacob's article and I agree - it's fantastic! When I was a speaker at the Western New England Law School last month, Laura Briggs, author of Somebody's Child, the Politics of Transracial and Transnational Adoption, told me that Margaret Jacobs is writing a new book, a follow-up to White Mother to A Dark Race (photo at right). It occurs to me and to many other adoptees that HISTORIC CHANGE is on the wind - finally. Academia is studying our history. 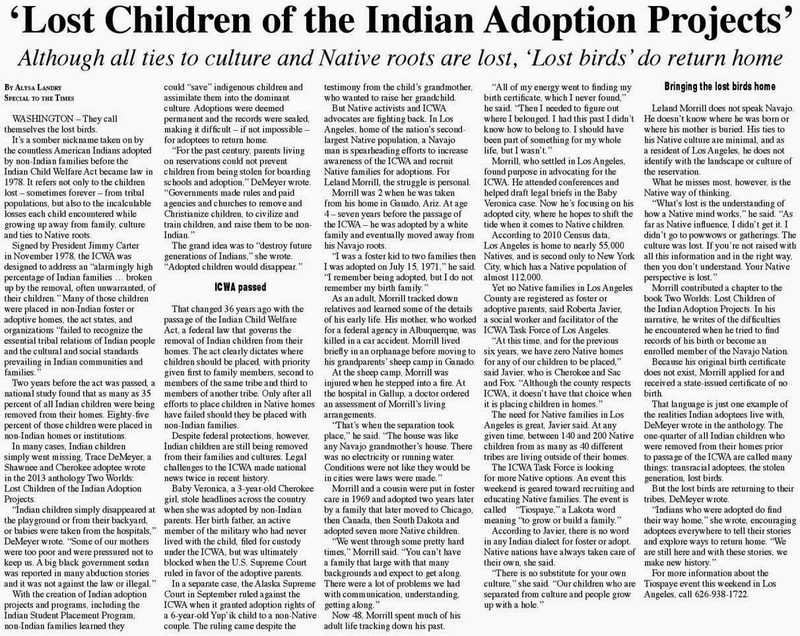 When academics like Briggs and Jacobs are writing the history about tribal adoptions and ICWA, courts and others in academia will read up and pay attention. Indian Country needs this to happen. 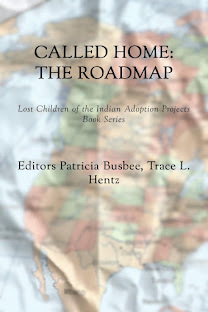 So far I have 33 contributors to the new Native adoptee anthology CALLED HOME: Lost Children of the Indian Adoption Projects, my third book on this history. 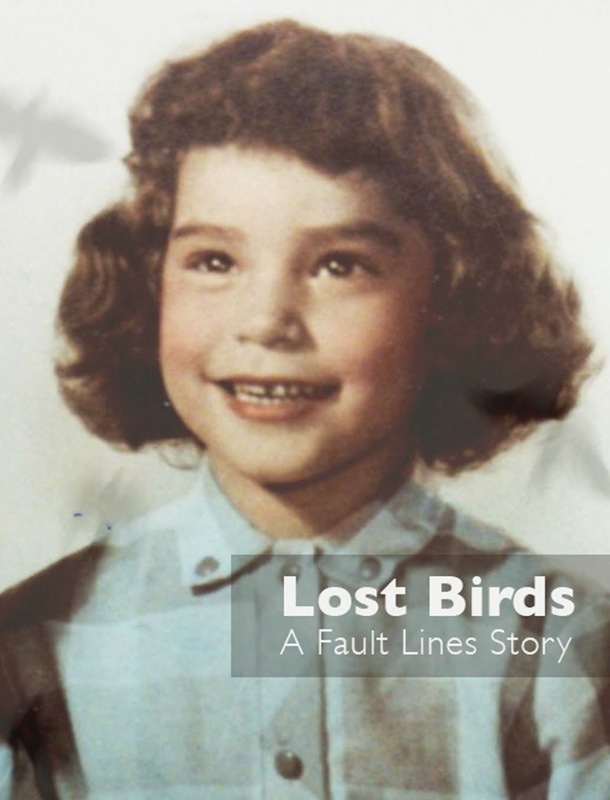 Since we adoptees are living the story, we are telling it our way. I understand a Missouri graduate program in sociology is using my memoir One Small Sacrifice as a teaching tool. Change comes in small tiny steps. We are finally seeing it happen. Thank you so much for reading this blog. I thank you with all my heart!